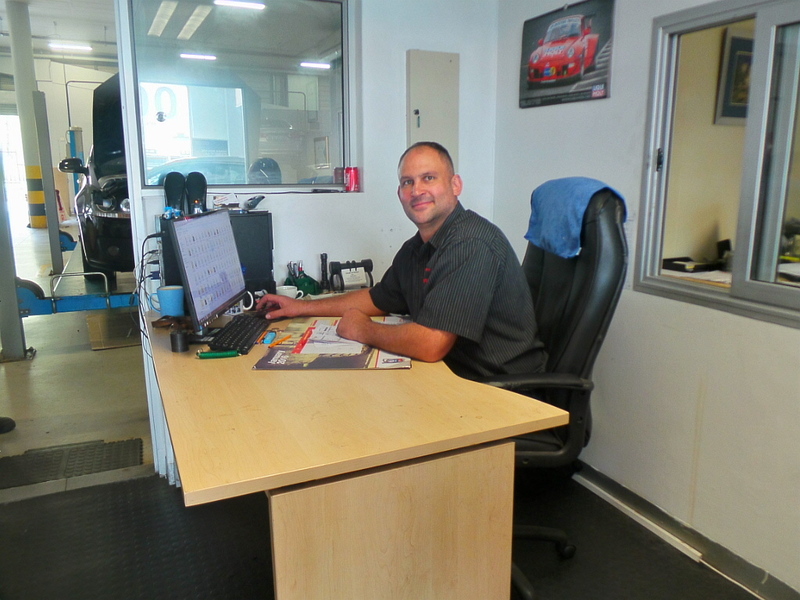 CMH Honda the Glen takes pride in its customer service and retention. Our Service Department believes in that too. With many years of experience from our Service Manager, Michael Jobe to our highly professional and qualified technicians, John, Tebogo and Elphius, you can be sure your vehicle will be taken care of and kept genuine. Keeping your vehicle genuine is important as that keeps you on the road and maintains your vehicle for longer. 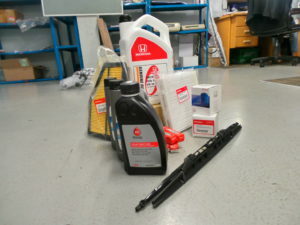 We use only Honda Genuine Parts from the smallest bolt to the biggest part on your vehicle. 1. To keep your vehicle in the best possible condition it should typically be serviced every year. 2. 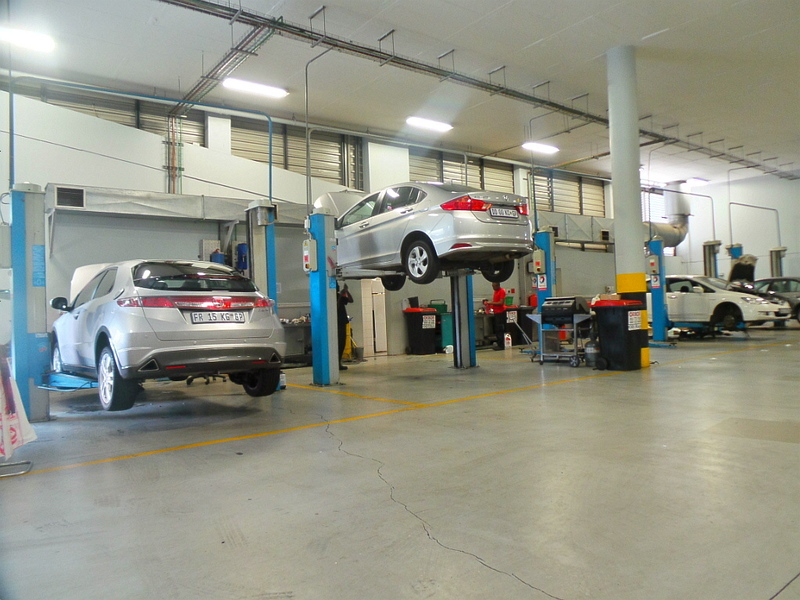 Getting your car serviced each year – and maintaining it between services – is money well spent. Problems are likely to be caught early on when they’re cheaper to fix, and your car will have a better resale value and longer life. 3. Caring for your car’s tyres will not only save you money, but also keep it safe to drive. If your tyres are in poor condition they could blow out on a busy road or lose traction in poor weather and cause a crash. Stick to the recommended tyre pressures in your manual and check them regularly. Always remember, CMH Honda the Glen is here to help you keep your vehicle genuine and on the road for longer. Call us today for any technical issues or just to book a service and we promise you won’t regret it.